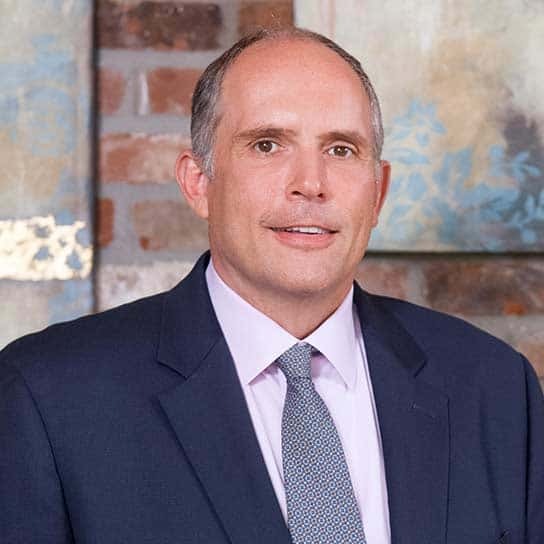 Brent Edwards is the Branch Manager for the Metairie office of Assurance Financial. Edwards started in the mortgage business in 1996 and over the years has helped thousands of individuals purchase a home or save money through refinancing. Edwards says his goal is to help his clients with the knowledge he’s obtained through experience. He is constantly searching for better loan products that will help his clients obtain their dream home or invest in real estate for their future. An in-depth knowledge of the city, nearly 20 years of experience in the mortgage business, and excellent service sets Edwards apart from other lenders.